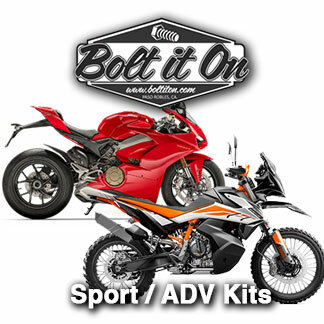 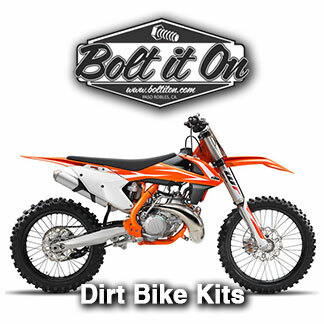 You need Bolt it on bike rack kits. 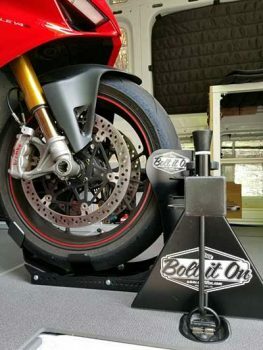 They are perfect for ALL bikes in all applications. 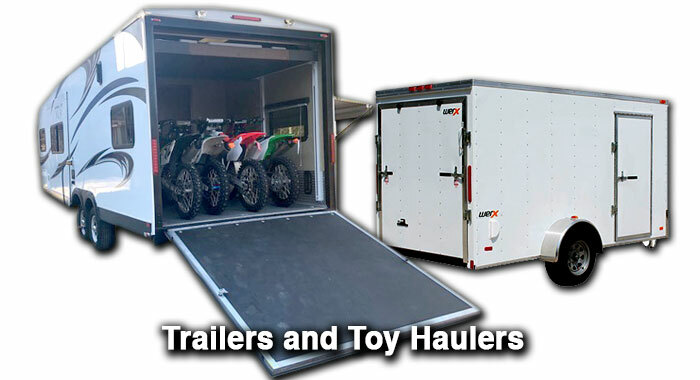 Trailers, Toy Haulers, Vans ans Moto Vans. 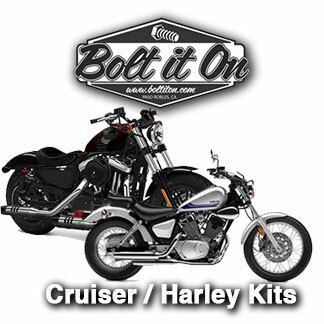 Trailers and Toy Haulers need Bolt it on! 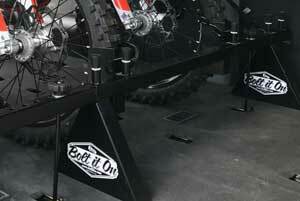 Bolt it on is a premier builder of American made Racks. 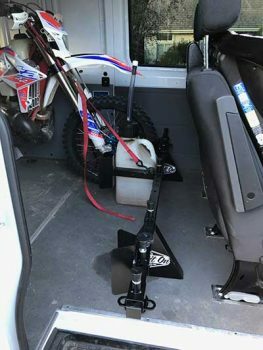 We are have removable motorcycle, scooter and bicycle carrier racks that require no tools to install in your van, trailer or toy hauler.